SKU: N/A. 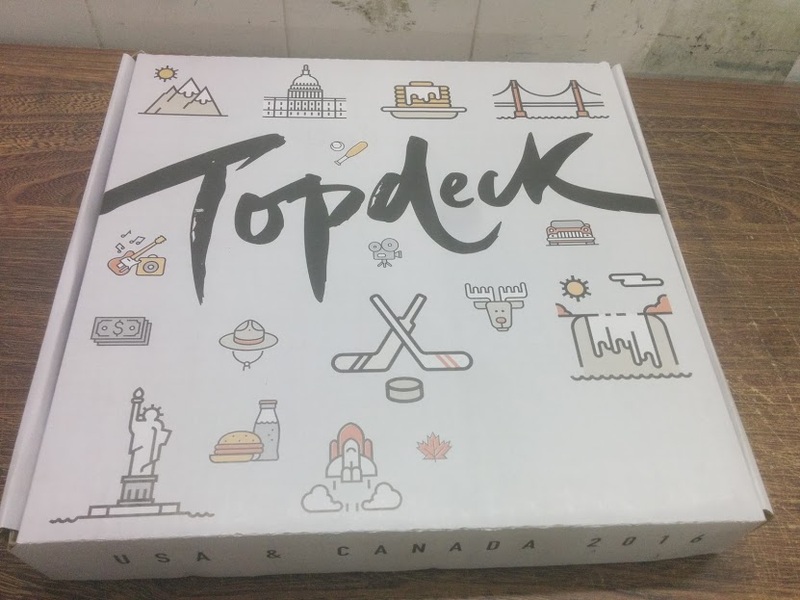 Tags: 18 Cm Pizza Boxes, 26 Cm Pizza Boxes, 31 Cm Pizza Boxes, 36 Cm Pizza Boxes, 41 Cm Pizza Boxes, cheap Pizza Boxes, full colour printed Pizza Boxes, Pizza Boxes printing Adelaide, Pizza Boxes printing Australia, Pizza Boxes printing Brisbane, Pizza Boxes printing gold coat, Pizza Boxes printing Melbourne, Pizza Boxes printing Perth, Pizza Boxes printing Sydney, box manufacturer, boxes manufacturing, corrugated boxes printing, custom pizza boxes, full color pizza boxes printing, pizza boxes, Pizza boxes printing. 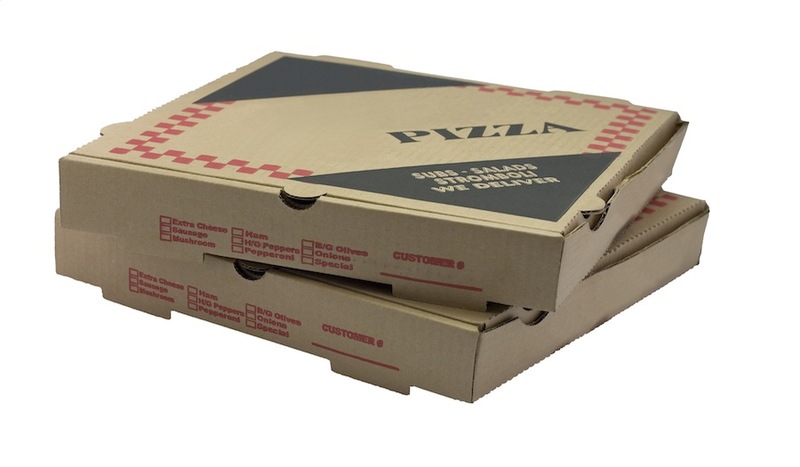 Pizza Boxes are made of Corrugated material to carry pizza. 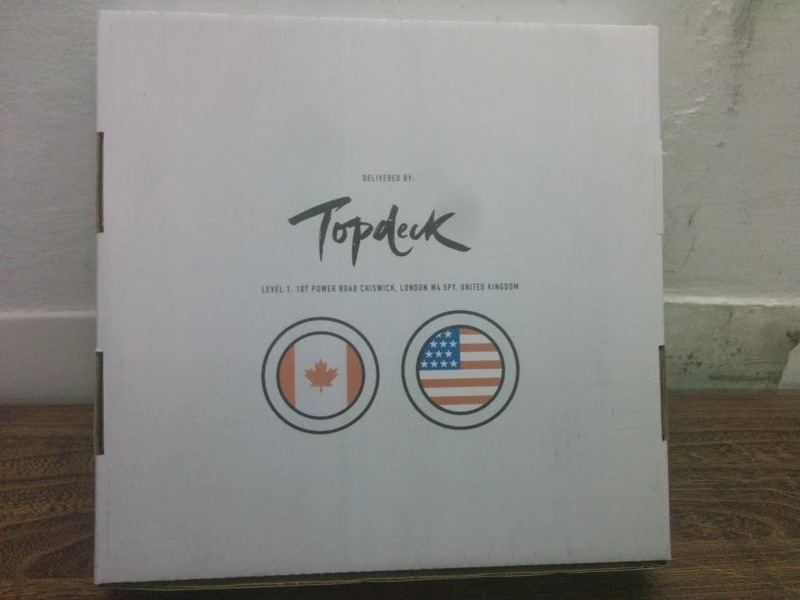 Custom printing on Pizza boxes is a trademark for branding and quality. 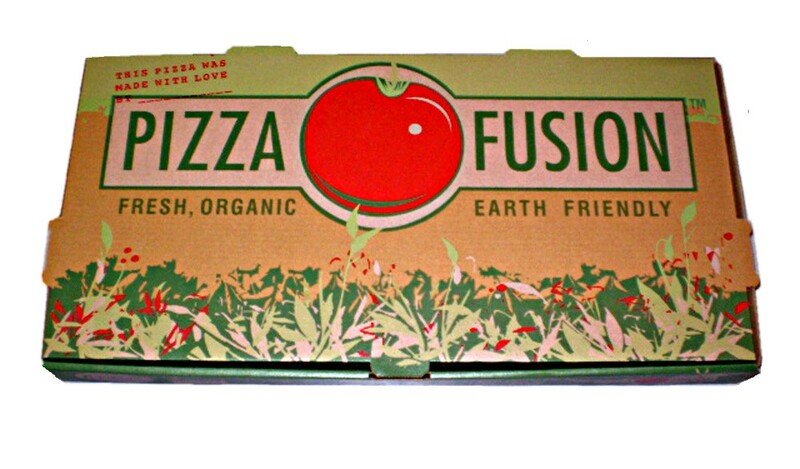 Pizza Boxes use food grade craft recyclable material, which can be printed in using four colours process. 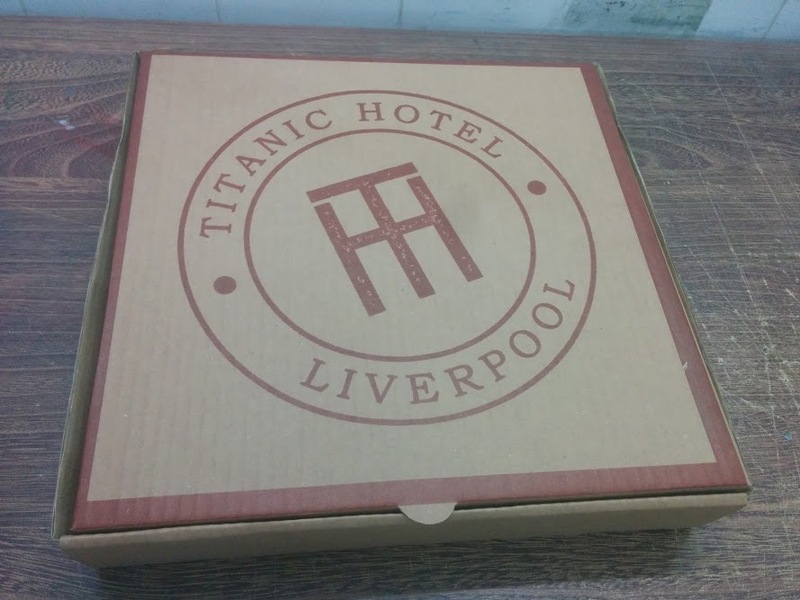 Pizza boxes can either be white in colour with white kraft with full printable area or you can just have it in natural brown colour with full colour or black colour printing. Printing is normally done with process colours or with screen printing depending on design of the boxes. 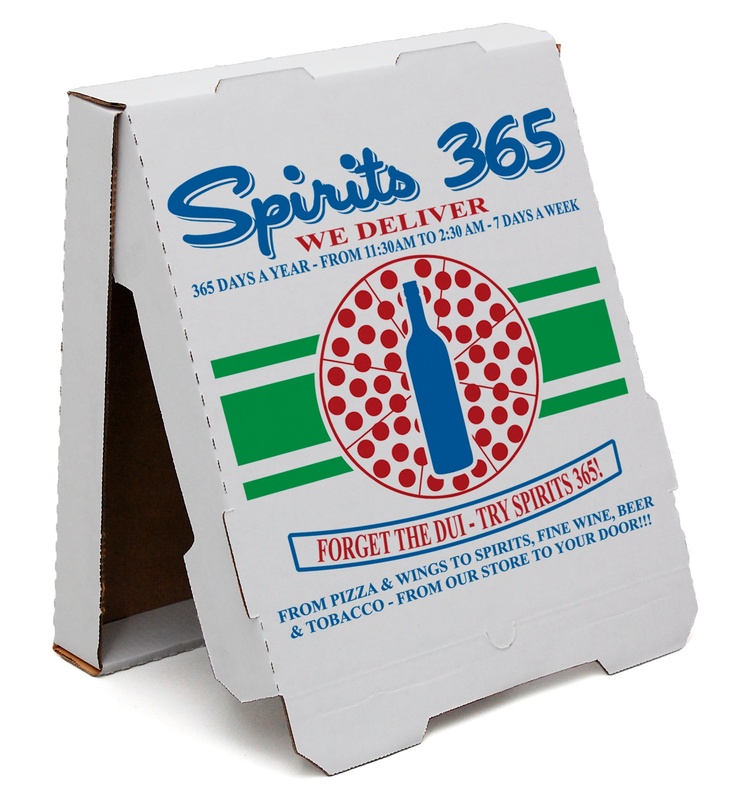 We offer all standard and custom sizes for pizza boxes. 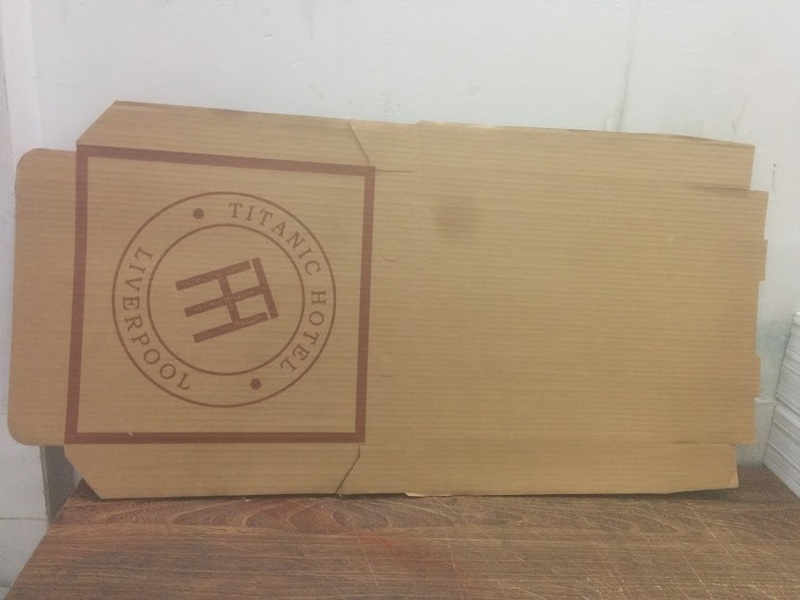 standard sizes include 18cm, 26cm, 31cm, 36cm and 41cm pizza boxes. You can customize box with all sides including height and dimensions customization. Further more you always have option to customize printing and material. 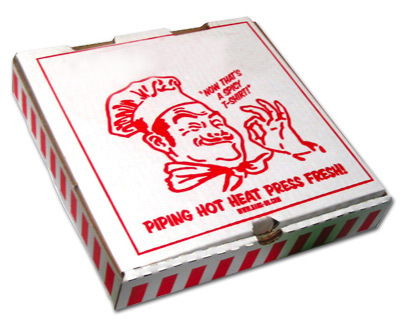 Sometimes pizza boxes are used for other products packing and need custom height or double / triple ply tube. We can tell us your needs and we can manufacture that. Pizza Boxes are important when packing your products for sales. 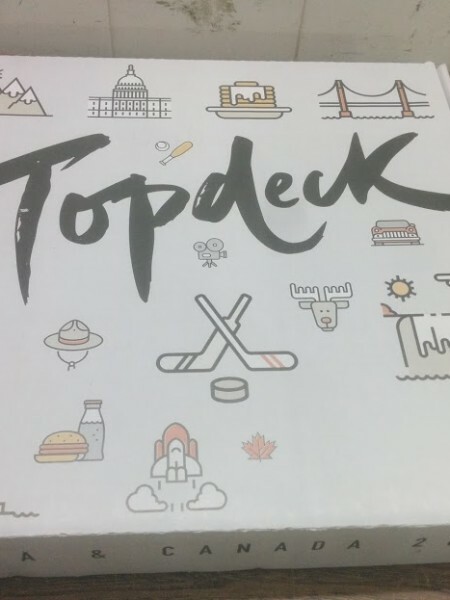 Beautifully designed boxes give ultimate attraction and value to your products. 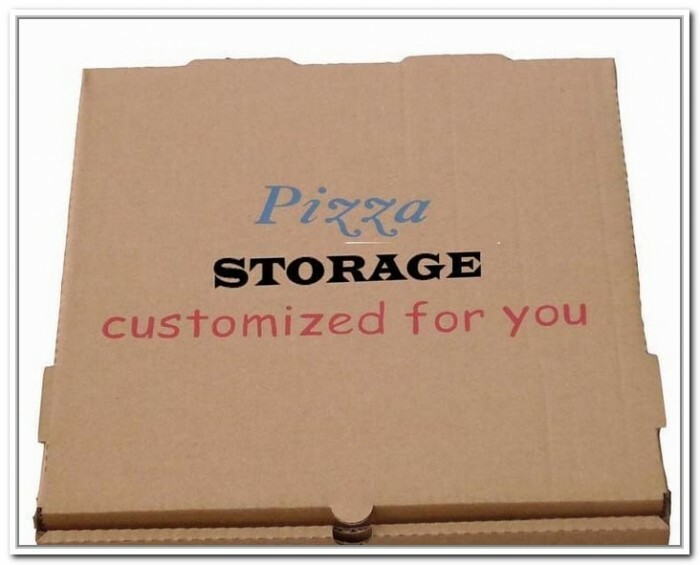 You can customize your Pizza boxes according to your requirements; we offer full colour printing of Pizza Boxes. 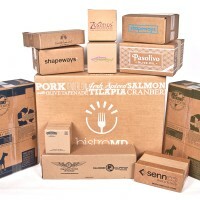 We aim to provide you best quality custom packing boxes and our designers can help to designing. We ensure customer satisfaction to make sure you get what you need. If you have any questions about our envelops printing service you may call us or send us an email. Our customer services center operate 24/7. BeePrinting provide best quality printing and free shipping in Sydney, Melbourne, Brisbane, Perth, Adelaide or all over Australia and New Zealand.